The majority of the Western media showed a rare example of responsible behavior by ignoring the Trump dossier story, says Freddy Gray, deputy editor at The Spectator. 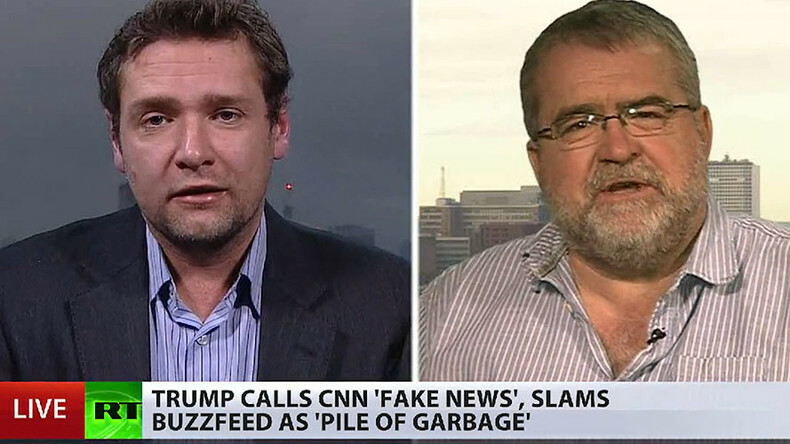 BuzzFeed and CNN descended to scurrilous, scumbag journalism, adds radio host Jon Gaunt. 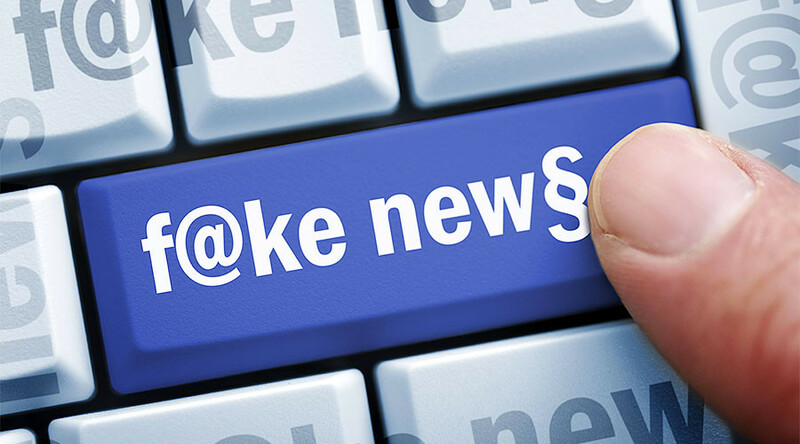 US President-elect Donald Trump has accused several news sources of spreading fake news. RT: Freddy, CNN and BuzzFeed ran a story about Trump's alleged secret ties with the Russian government, yet saying that the allegations are unverified. Why would respected outlets like CNN have published any information without being sure whether it's true? Freddy Gray: Obviously there is the inauguration next week, and BuzzFeed obviously thought this was worth running. Actually I think this story, the more people look into it, will be perhaps a rare example of the Western media behaving quite responsibly. This story has been going around for quite a long time. I’ve known about it since November. I know the BBC has known about it for some time; The New York Times did too. These institutions, I think it is fair to say, are pretty opposed to Trump and to the threat he represents to the global establishment if you like. And they didn’t run them because they thought there wasn’t enough substance behind the story. The BBC learned its lesson after Iraq when they took intelligence dossier as fact, and they weren’t. BuzzFeed has gone for the story, and CNN followed it up. But I think the Western media was behaving quite responsibly over this story overall. RT: Jon, do you think they acted responsibly unverified reports to publish these stories? Jon Gaunt: No, there is no way that BuzzFeed or CNN should have run the story at this moment. It is obvious that they thought that as well. They were taking a chance because the first paragraph on BuzzFeed is all about: “this is unverified,” “some of it we’ll never be able to verify, but we feel you should know about it to make up your own mind.” This is similar to gossip. You can’t possibly put this out as news. They haven’t verified it; they haven’t backed it up. It is scurrilous it is scumbag journalism. And the BBC are right in this instance to wait to see, whether the story could be stood up. Of course, now all the mainstream media is following BuzzfFeed, because the allegations are out there, and the damage is being done. I think it is wholly unfair on President-elect Trump.